Just got both of these in the last couple of weeks and I highly recommend them. I had the pleasure of meeting and spending time with Lars Jonsson at the Society of Animal Artist’s 50th Anniversary celebration last year. He is one of the greatest bird artists ever and also one of the nicest people to chat with. I asked him how many birds he has on his life list and he looked down at me (I’m 5’6″ and he’s about 6’8″) and quietly said that he didn’t really keep a list. What a contrast to those who view birdwatching as a blood sport. 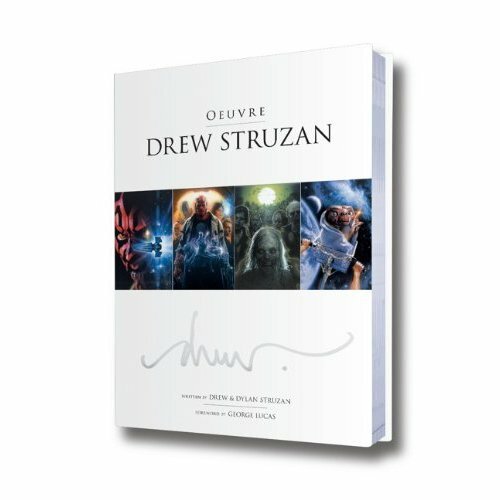 This book is a wonderful look at his career and how he works. It should be on the shelf of every artist who has birds as a subject. Since I’m about to embark on paintings of the cranes I’ve seen in Mongolia it only made sense to “consult” with a master. 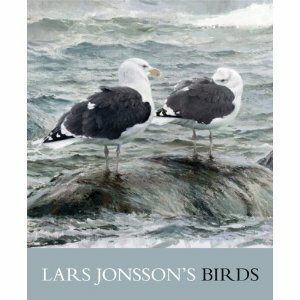 “Lars Jonsson’s Birds-Paintings from a Far Horizon” can purchased here. This may seem an odd selection coming from an animal artist, but good art is good art no matter what the subject and Drew Struzan is legendary when it comes to his depiction of people and design ability. You’ll see LOTS of familiar faces in this book. He was a guest lecturer when I was the Academy of Art University (then College) in the late 1980s. He flew up from LA for the day to speak to us illustration students. A couple of weeks before hand, he had sent a big pile of his posters, which were pinned up in display cases on the staircase and in the hallways of the department. He didn’t talk down to us in any way and addressed us as colleagues in the making, which we really appreciated. I’ve always found him to be an inspiration and am lucky enough to have, many years ago, scored some of his posters from a video shop which was closing. I’ve started to tackle humans as a subject and I’ve always been in awe of Struzan’s ability to catch the extreme essence of a likeness with impeccable draftsmanship and design. “Oeuvre” can be purchased here.